This entry was posted on 1st November 2013 by The Salon Look Girl. It’s November, time to leave behind plain colour block nails and catch up with the latest nail trends. 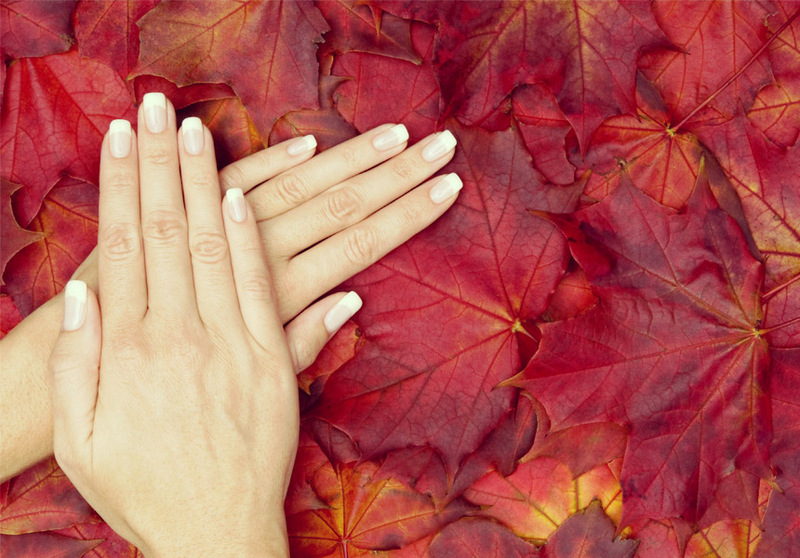 This season it’s all about having super groomed, shiny, healthy nails. Once you’ve mastered that, it’s all about the nail art. Personally, I love it. It looks fab and chic regardless of what colour you decide to originally put on your nails. Before experimenting with nail art, you need to first clean your nails properly and shape them. Start by taking off any old polish with a nail varnish remover that moisturises your cuticles and nails. 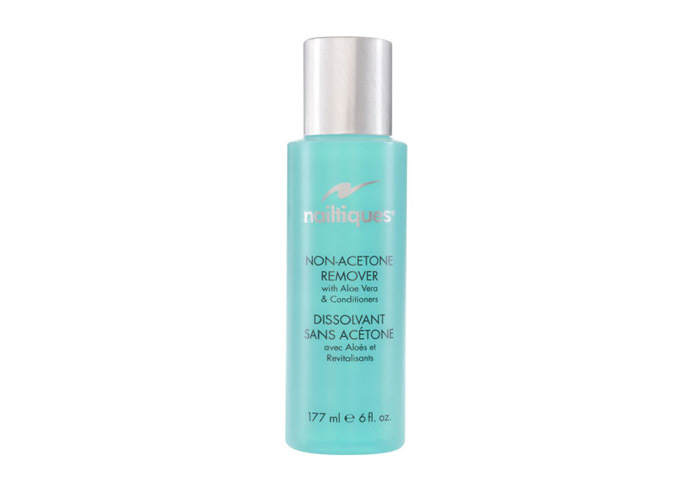 Try Nailtiques Polish Remover. It keeps your nails in tiptop condition ready for your next fabulous colour. Then file your nails to any shape you want – square or round. After shaping your nails, give them the nutrients that they need! A lot of people miss this part out and put nail varnish on straight away, but it really does help your nails. Try using a gel or hand conditioner. 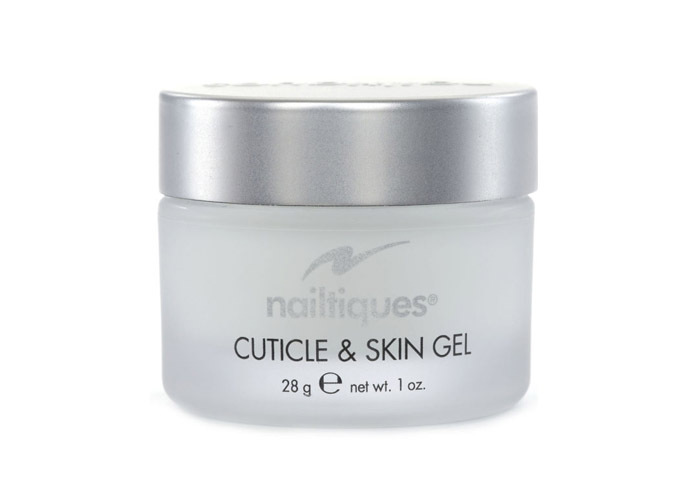 It will instantly hydrate and condition both your nails and cuticles. 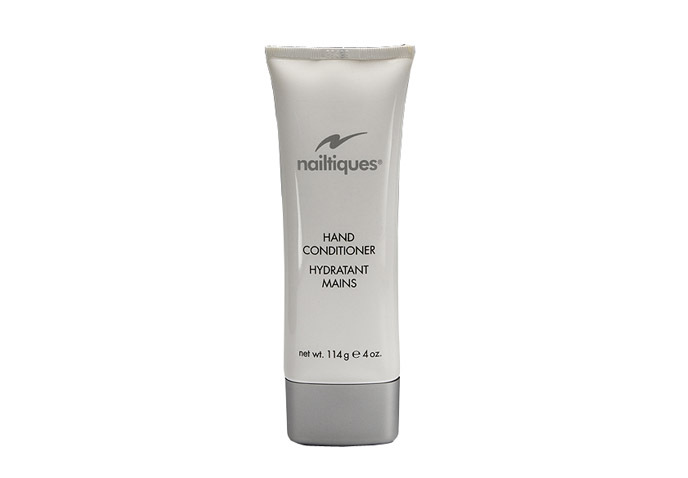 Or you could try Nailtiques Hand Conditioner. Pushing back your cuticles with your fingertips, while massaging until completely absorbed. It instantly rehydrates and conditions both your hands and nails. Once you have pampered your hands, choose your colour. This season, darker shades are in to add more of an ‘oomph’. Darker shades are also better if you want to try nail art. At the moment, I love Essie’s Thigh High colour. The shape is delicious and looks fabulous on. Make sure you put two coats on and finish with a topcoat for extra chip resistance. 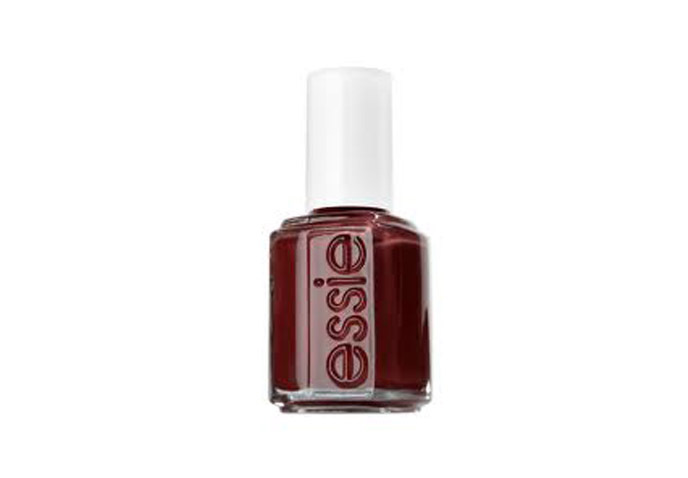 Sometimes a girl doesn’t want a high shine finish on her nails, and when that happens you HAVE to try Essie Matte About You. 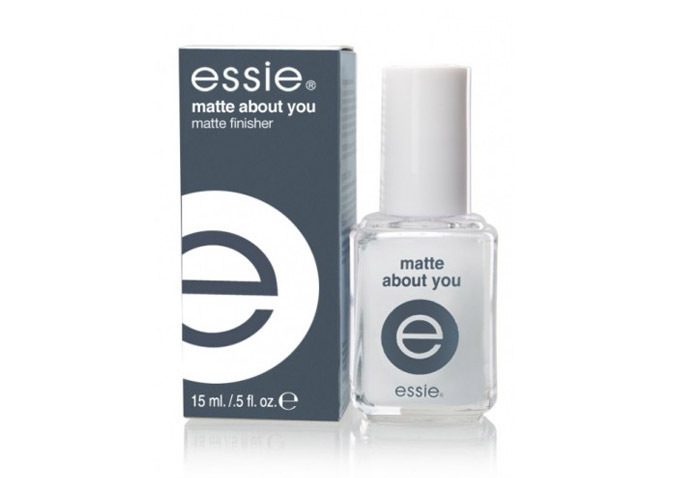 It transforms your nails from super shiny to a super matte finish. Bang on trend! After you have picked your colour, why not decorate your nails some more? There are lots of nail art stencils and press ons out at the moment. Below are some examples that I know I’m going to try! Try using nail pens and stick on sequins for the fabulous effect. Lynne Lowe on I loved my Schwarzkopf OSiS Loopy Curl Cream and now it's discontinued. Is there a replacement? Ginette on I loved my Schwarzkopf OSiS Loopy Curl Cream and now it's discontinued. Is there a replacement? RachDB on I loved my Schwarzkopf OSiS Loopy Curl Cream and now it's discontinued. Is there a replacement? kumar on I loved my Schwarzkopf OSiS Loopy Curl Cream and now it's discontinued. Is there a replacement?